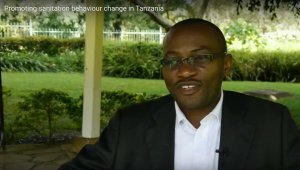 Anyitike Mwakitalima (Tanzania National Sanitation Campaign Coordinator) talks on promoting sanitation behaviour change in Tanzania through a national campaign. 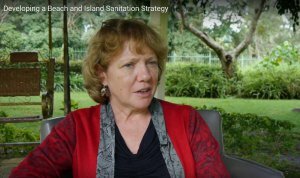 Plus 'Nipo Tayari (I am ready)', Tanzania's national sanitation campaign song. 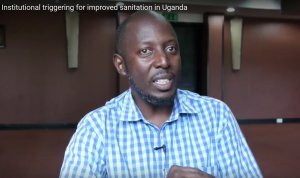 And if you haven’t yet read it, here is a great blog post by Jolly Ann Maulit on the event: On reaching the last mile and moving up the sanitation ladder: learnings from the East and Southern Africa Sharing and Learning Workshop. It provides an overview of the key themes and insights to emerge from the event. Jolly Ann is an independent WASH Consultant who worked closely with the CLTS Knowledge Hub to facilitate the event.